Can we just have a moment of silence for the amount of beauty on this Essence Magazine cover? 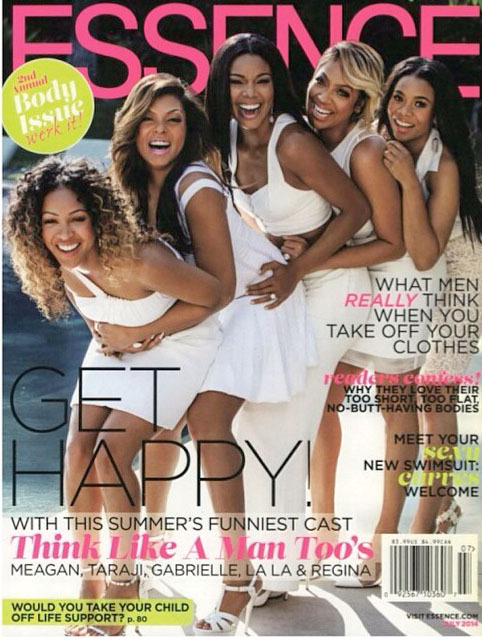 The July issue of Essence features the ladies of “Think Like A Man Too,” which is set to hit theaters June 20. Gabrielle Union, Meagan Good, Taraji P. Henson, LaLa Anthony and Regina Hall look amazing in all-white, hanging by the pool with big smiles. The summer movie follows Candace, Mya, Lauren and Kristen through a series of mishaps while celebrating at a bachelorette party in Las Vegas. We also get to see how individual challenges affect each relationship. I won’t tell who’s getting married , but things get pretty hilarious in the process. 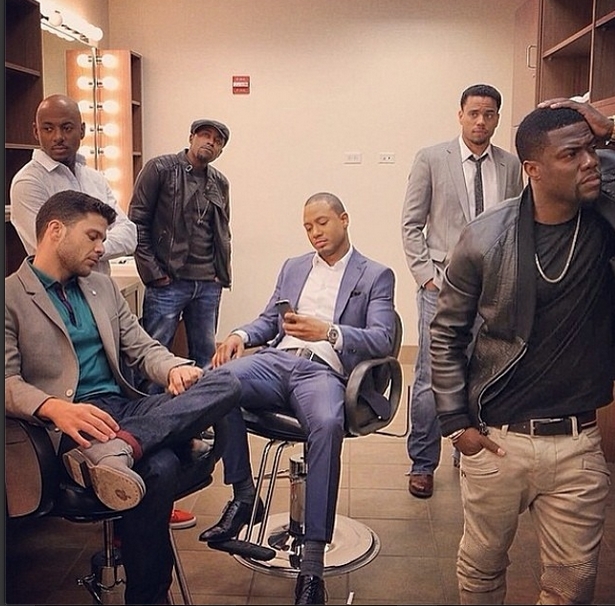 Oh, and don’t forget the boys.